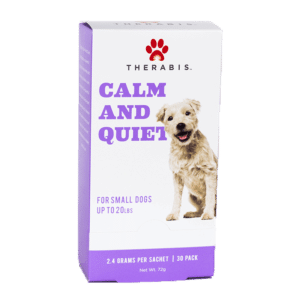 A quick, easy, and all-natural way to assist with your anxiety and inflammation. 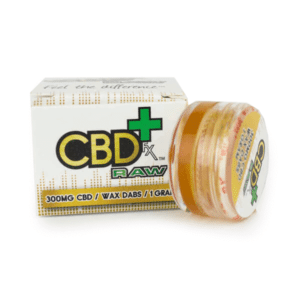 Just drop one serving of Dixie Dew Drops extra-strength CBD oil under your tongue to melt your worries away. Stronger than most CBD tinctures. 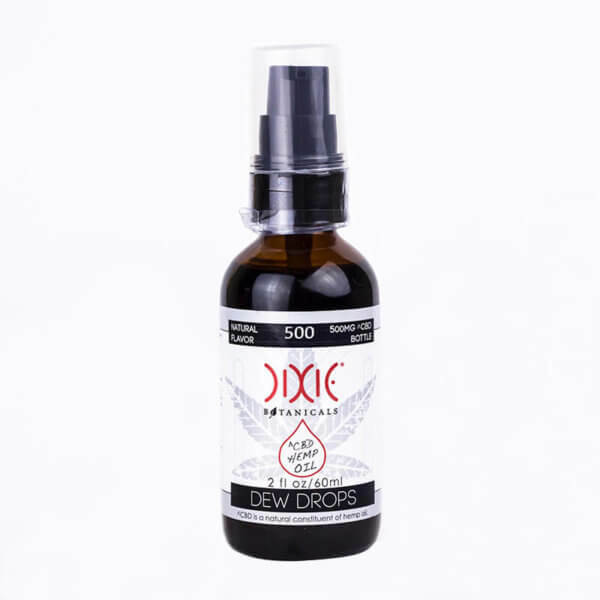 Introducing an all-new 500mg Extra Strength Dixie Dew Drops tincture that’s both great tasting and super-concentrated. 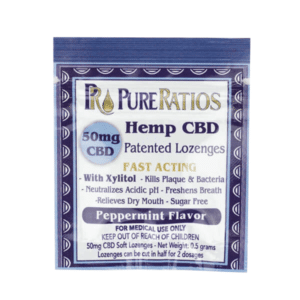 With this delicious tincture, you receive 160 servings (3 mg each) of premium-quality, all-natural CBD oil. 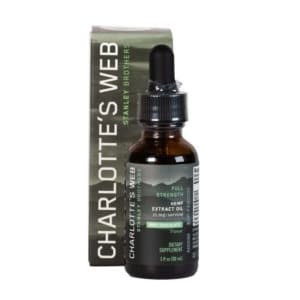 Extra Strength Dixie Dew Drops tincture is 2.5 times stronger than the 100mg version, giving you more CBD goodness per serving. Dixie Botanicals Extra Strength Dixie Dew Drops are responsibly sourced from the US and made from non-GMO (non-genetically modified) hemp. 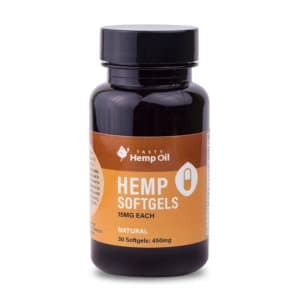 The hemp used in the production of these tinctures is cultivated for industrial purposes and therefore contains only traces of THC, rendering the CBD oil completely safe to consume and absolutely non-psychotropic. 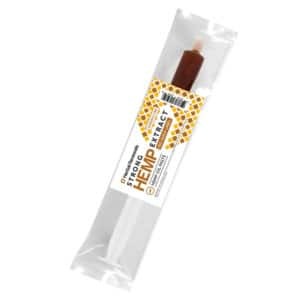 The tincture contains no added artificial preservatives, colors, or ingredients—and it’s also vegan, gluten-free and kosher. 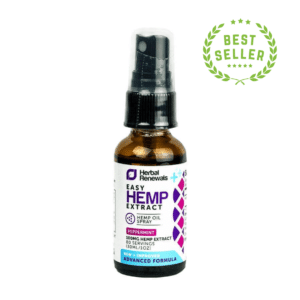 As it contains virtually no THC, this tincture is legal to obtain and use across the US and worldwide, with no doctor’s prescription and no worries of psychotropic side effects. 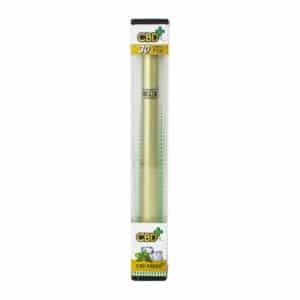 Why Choose These Dixie Dew Drops? 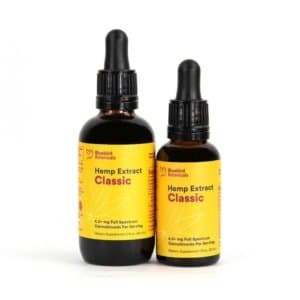 If you’re looking for one of the most popular, trusted, and proven ways to enjoy the benefits of CBD, then look no further than this extra-strength tincture by Dixie Botanicals. 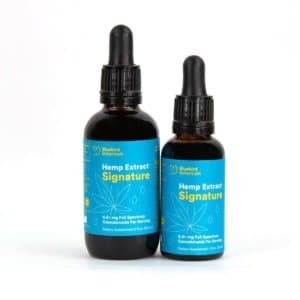 This is an extra-strong CBD oil product that will give you a little bit more of CBD’s signature wellness benefits when compared to most other tinctures. 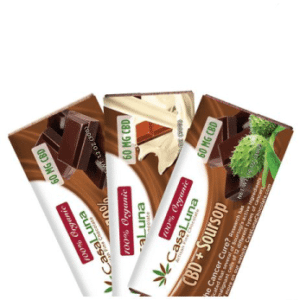 It’s concentrated form also means that it offers great value for money as well as a hassle-free way to enjoy CBD in your favorite drink or directly under your tongue. 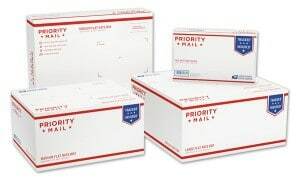 Considering this CBD’s powerful benefits and three great flavor options, it comes as no surprise that Dixie Botanicals Dixie Dew Drops are among the best selling CBD products and the Extra Strength tincture is one of the CBD oil products with the most demand anywhere in the world. 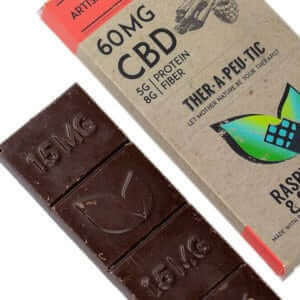 In fact, these are often out of stock due to overwhelming demand, as people love them for their taste as well as their concentrated CBD goodness. 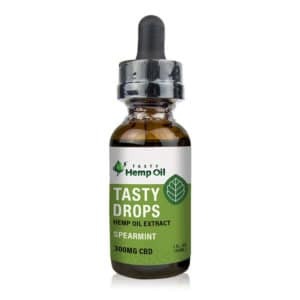 Here at HealthyHempOil, we tend to have a trouble keeping Dixie Dew Drops in stock due to their high demand. 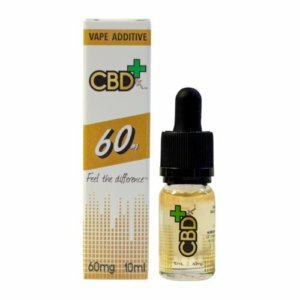 Tinctures allow you to adjust and fine-tune your serving size to find the perfect amount of CBD for your needs, and with 160 servings, a single Dixie Botanicals Extra Strength Dixie Dew Drops bottle will last you a long time. 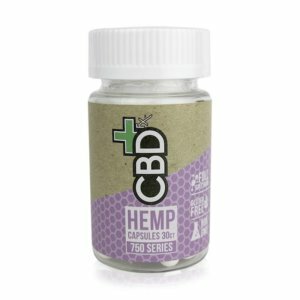 Just increase the serving size to find that sweet spot for your metabolism and enjoy CBD’s benefits to the fullest. 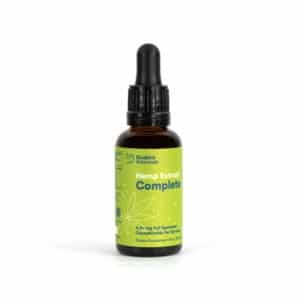 Additionally, you can use this tincture to boost your CBD intake from other CBD oil products. 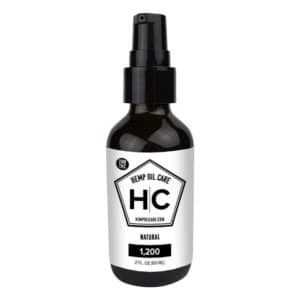 So if you’re also using a CBD vape pen or take CBD oil capsules, you can add an extra kick of CBD goodness in your day with a drop of this super-concentrated tincture. 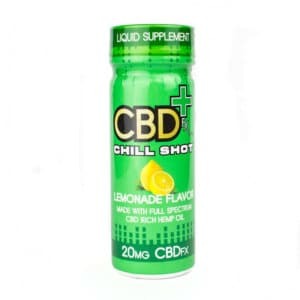 Simply spray two pumps on your tongue and swallow to enjoy the desired effects of CBD and enjoy natural soothing. 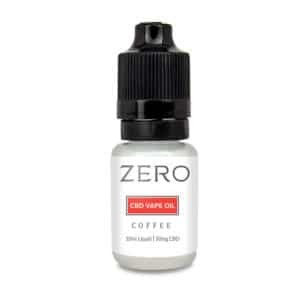 Two pumps of the 100 mg spray will give you exactly 1.25 mg of CBD, which is the average serving size, but your ideal one may vary widely. 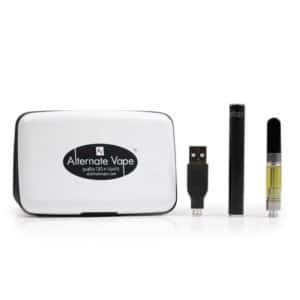 You can safely adjust it according to your individual metabolic needs in order to find the perfect amount of CBD for you. 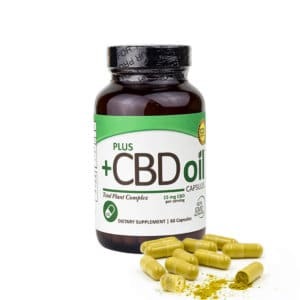 For best results, we recommend using this product consistently for two weeks to get the full effect of CBD in your body. 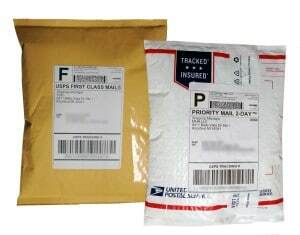 As each person has different needs and a different metabolism, individual serving size may vary. 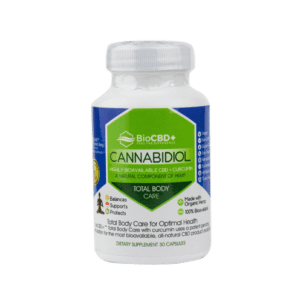 However, with the completely benign nature of CBD, you can experiment with CBD to find the perfect serving size for you, as it has no side effects or overdoses have been reported. 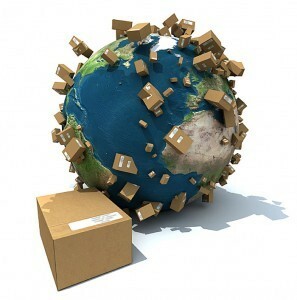 Store away from heat, light, and humidity to preserve freshness. 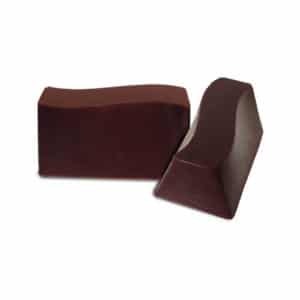 Cinnamon Flavor – Glycerin from natural palm oil, hemp oil, organic modifier (food-grade alcohol) CLA (conjugated linoleic acid), water, emulsifier, cinnamon extract. 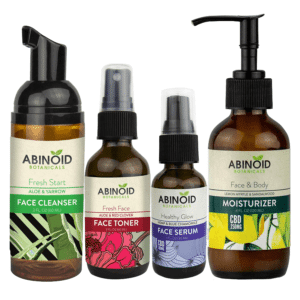 Natural Flavor – Glycerin from natural palm oil, hemp oil, organic modifier (food-grade alcohol) CLA (conjugated linoleic acid), water, emulsifier.